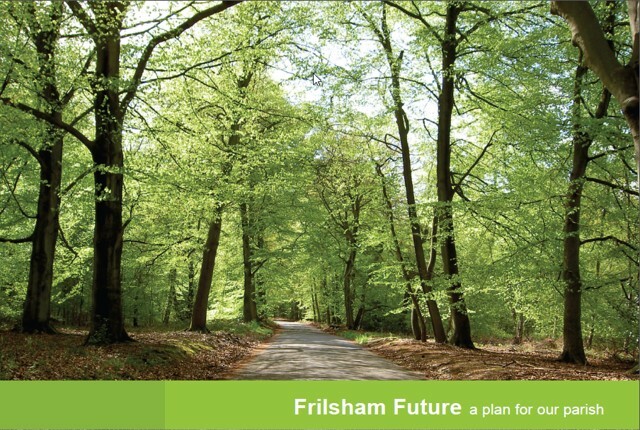 Frilsham Future is the name of the parish plan for our village. FFIG stands for Frilsham Future Implementation Group. This comprises a small group of villagers who have come together to drive forward projects linked to the parish plan. Depending on the project their personal involvement may be small or large - sometimes it is just enough to facilitate an activity, and sometimes lots of time and effort is needed - for example the new playground and now the proposed improvements to The Clubroom. One of the activities that FFIG focuses on is fundraising for the various projects around the village, such as the new playground and the defibrillator. You can help too by using easyfundraising when shopping online - at no extra cost to yourself. Try it and see how easy it is!